Traditionally, if our child has some speech problems, the usual solution would be to bring them to a speech pathologist and have speech therapy. Although, this has been the well accepted coping mechanism however, the treatment sometimes just ends in the clinic. And because it is not continuous, it would take a longer time before one can finally correct his speaking abilities. At Optimum Care Home Care Services, we believe that speech therapy does not end in our sessions. We believe that parents and other family members can do their part as well in helping fix the communicative abilities of the child. Parents know their child best so they can assess the right approach to their child to help them improve their speech abilities. So if you have no scheduled appointments yet with your speech pathologist, here are some ways to maximize your time at home to help correct your child’s speech abilities. Make it a point that there is at least an hour of two in a day to interact with the child. Always be mindful with your child’s actions and always respond to every attempt of your child to communicate no matter how incoherent it is. Always acknowledge their effort. As a parent you have to adopt your language in accord with your child. At some point you are going to learn how to do baby talk or to learn the language of your child. Use child directed speech. Use simple words and a friendly tone and there are even some who use a melodic voice when talking to the child. 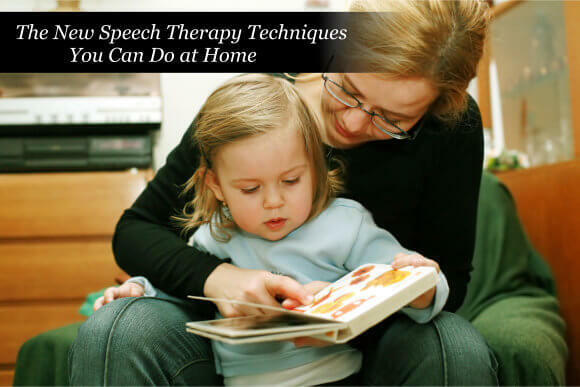 Indeed, speech therapy requires the effort of both the parent and the therapist. However, today, it is the involvement of the parent in their child’s therapy that will hasten the child’s learning of the language. For more information, you can ask our therapist at Optimum Home Care Services, a trusted non-medical home care in Optiz Boulevard Woodbridge VA. You can check www.optimumcarehomecare.com or you can call us at 703-490-8003.